The deadline to apply for or nominate someone for the 2019 MTNA/IMTA Commissioned Composer is December 1, 2018. 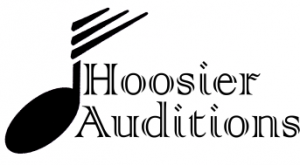 The selected Commissioned Composer will be asked to write a piece for the 2019 IMTA State Conference and will then have their composition submitted by IMTA along with composers from other states to compete for the MTNA Distinguished Composer of the year. Nomination are not limited in any way. Please visit the IMTA/MTNA Composer Commissioning page for more information and to fill out the online nomination form. Please feel free to contact me with any questions. We look forward to your nominations! 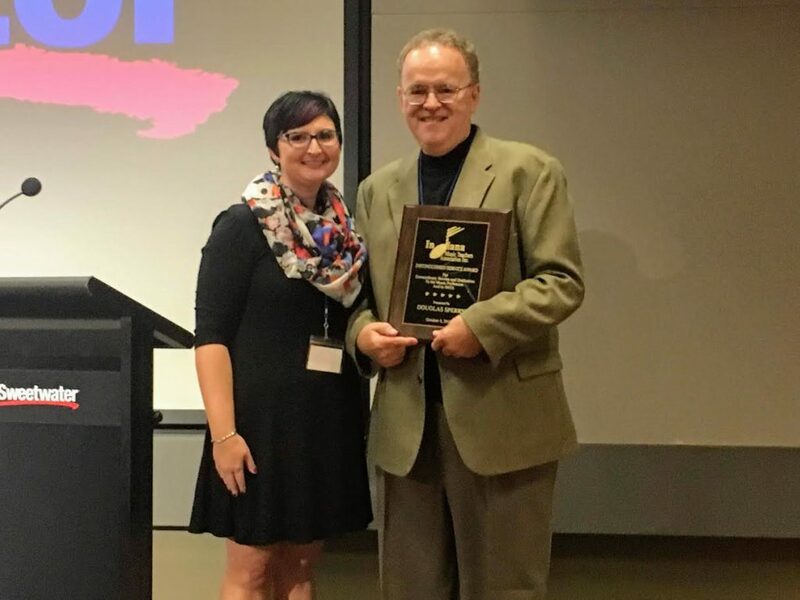 Marylee Morton, an independent piano teacher from Fort Wayne Indiana was named the 2018 IMTA Teacher of the Year at the IMTA State Conference. 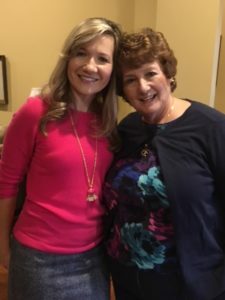 Morton is a member of the Northeast Indiana Music Teacher’s Association (NIMTA). 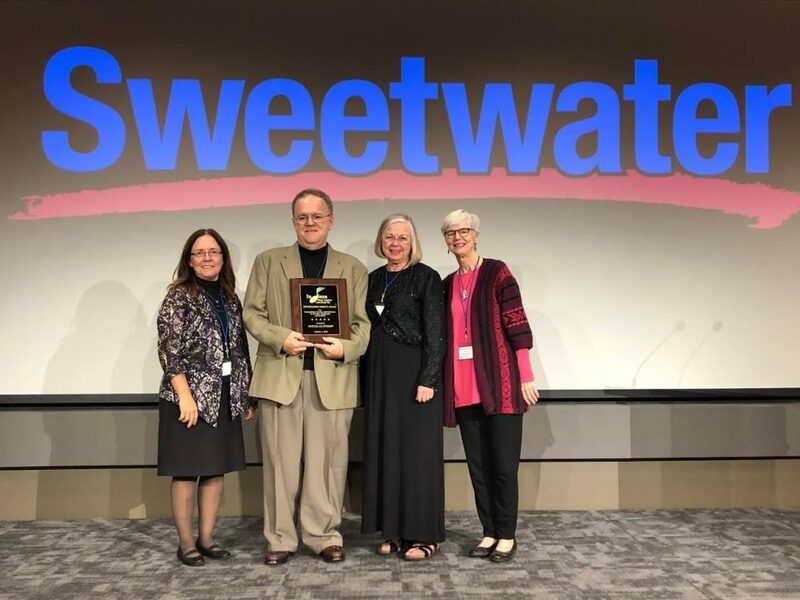 IMTA Honored Douglas Sperry at the 2018 IMTA State Conference at Sweetwater Sound with the Distinguished Service Award. 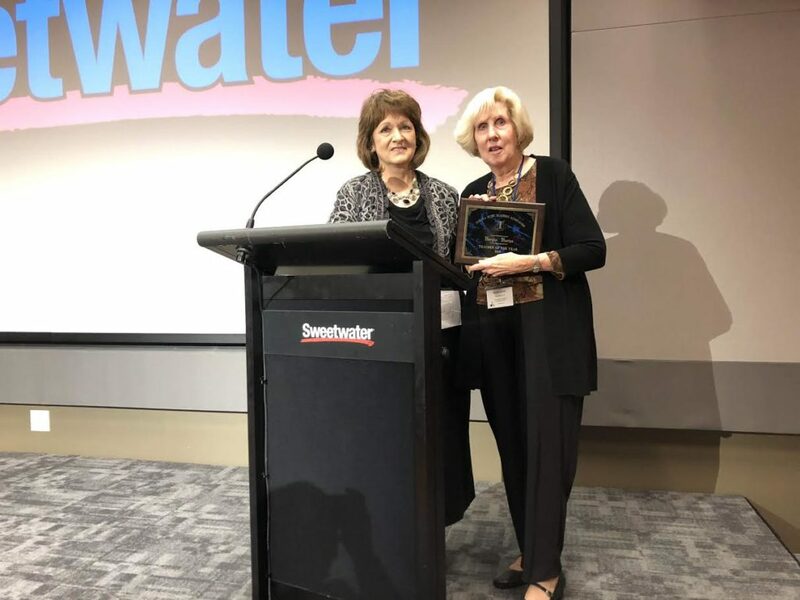 This award is a very special award that is given at the discretion of the IMTA State President and presented on rare occasion to recognize outstanding service to IMTA. 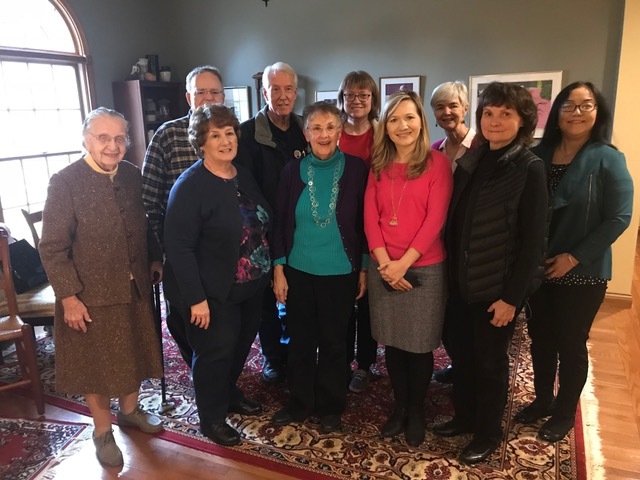 Former recipients include Jack Eaton (1995), Verna Abe, Carolyn Hertzler, and Karen Thickstun (2002), Juliana Lockman (2005), and Margaret Roby (2014). Doug has been teaching private piano lessons since he was 15 years old. The only significant break he has taken from independent teaching was during the past year when he was undergoing aggressive treatment for cancer. His music degrees are a Bachelor of Music in piano performance from Nebraska Wesleyan University, a Master of Music in piano performance from Michigan State University, and all the work except dissertation for a Ph.D. in Theory, Music History, and Piano, also from Michigan State University. The beginning of his college teaching career in music was interrupted by the birth of his first child, Ethan, and a subsequent commitment to be the primary caregiver for his children (Emma was born seven years later). During these years while continuing to teach piano he also completed a Masters degree in Psychology at Catholic University. 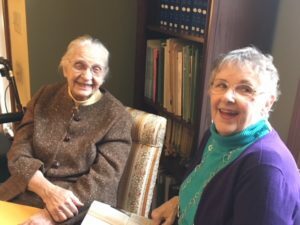 With the move to Terre Haute, he taught psychology courses at ISU and conducted research with his wife, Linda, who is also a psychologist on the faculty there. Later, at the age of 50 (when Emma headed off to college) he started his Ph.D. in Developmental Psychology at the University of Illinois. While there he was a National Scholar Foundation recipient and was hired to teach at St. Mary of the Woods College outside Terre Haute. Doug is currently a tenured Associate Professor at St. Mary’s where he also plays the organ for school ceremonies! With the return of his health, he has been able to return to piano teaching. Through all the years of leading this “double” life as a pianist and psychologist, he has guided countless piano students in their studies and in their “growing up”. 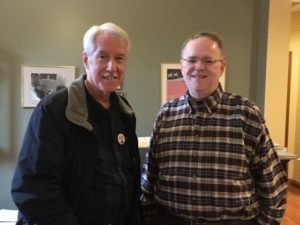 He has also been generous to colleagues with fulfilling leadership positions in the Wabash Valley Music Teachers Association (ten years as its president) and with his countless hours of administrations at the state level for the AIM auditions program. Previous Distinguished Award Winners, from left to right: Karen Thickstun (2002), Douglas Sperry (2018), Juliana Lockman (2005), Margy Roby (2014). The 2018 State Conference planning committee would like to invite you to nominate talented young pianists to perform in this year’s IMTA Conference masterclasses with Christopher Fisher (Elementary/Intermediate) and Frederic Chiu (Advanced). 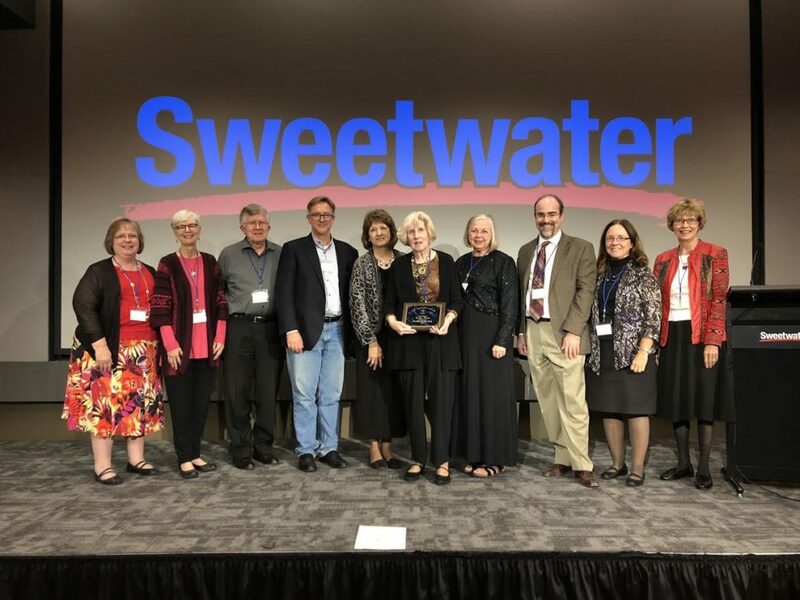 This year’s state conference will take place October 5-6 at Sweetwater Sound in Fort Wayne, IN. Both masterclasses will be held in Sweetwater Sound’s beautiful Performance Theatre. 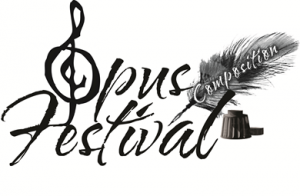 The masterclass for elementary and intermediate pianists will take place at 3:10 pm on Friday, October 5 and the masterclass for advanced pianists will take place at 9:15 am on Saturday, October 6. The deadline for receipt of application is Saturday, September 15. No extensions or exceptions are possible. This is an exceptional opportunity! If selected, you and your student will be notified by Saturday, September 22. To submit an application for the Masterclass, please click here or on the link below. IMTA is please to be premiering the commissioned composition Taxonomies of Pulse, a work for two pianos by Benjamin Krause at the 2018 State Conference! Benjamin Krause’s work has been recognized through grants, commissions, and awards by the Houston Symphony, Copland House, Network for New Music, Presser Foundation, ASCAP, Da Camera of Houston, and The American Conservatory in Fontainebleau, France. Drawing freely from varied traditions and aesthetics, his music is characterized by its visceral rhythmic drive, motivic control, and colorful, dense harmonies reminiscent of jazz. 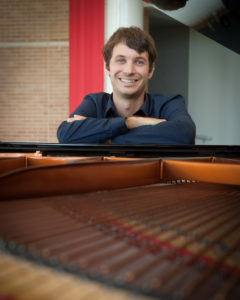 As a pianist, he regularly performs new music, jazz, and the classical repertoire, appearing at Carnegie Hall, Zilkha Hall (Houston), the Houston Museum of Fine Arts, the Menil Collection, and in collaboration with such artists as Molly Barth (Eighth Blackbird), Jeffrey Zeigler (the Kronos Quartet), Timothy McAllister (PRISM Saxophone Quartet), and Ronald Feldman (the Boston Symphony). He has held residencies and fellowships at the Oregon Bach Festival Composers’ Symposium, Lutheran Summer Music, and the Bennington Chamber Music Conference, and will be in residency at the Brush Creek Foundation for the Arts (WY) in Fall 2018. He was also recently awarded the prestigious Copland House Residency Award, which will grant him time to work and reside at Aaron Copland’s New York home. Krause holds composition degrees from Rice University (D.M.A.) and the University of Oregon (M.M. ), and a B.M. in piano performance from Valparaiso University, where he also served as Visiting Assistant Professor of Music (2015-2018). He lives in Chicago with his wife, pianist Christina Giuca Krause. Visit the State Conference page for more details or to register!